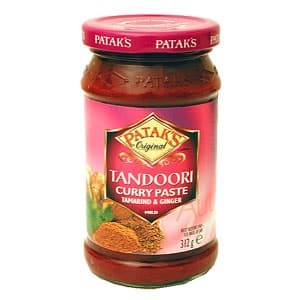 Click here to visit the Patak’s facebook and like them. Then on the “Dinner Party” tab, click “Enjoy Your Free Coupon” and allow their app. On the next page, just fill out the form to score your coupons. Allow 2-4 weeks for delivery.